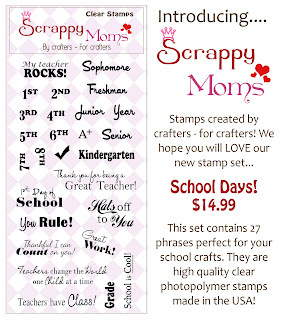 Liz's Paper Loft: Scrappy Moms Stamps~ School Days Hop! 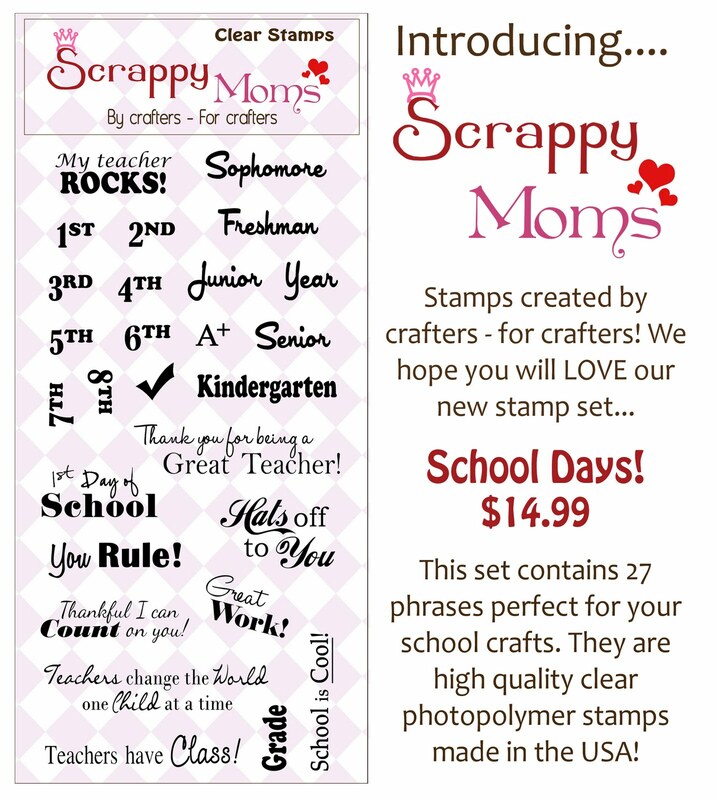 Welcome to Scrappy Moms Stamps Back to School Hop! 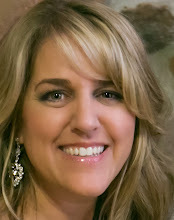 You should have arrived here from sweet Bonnie's blog! 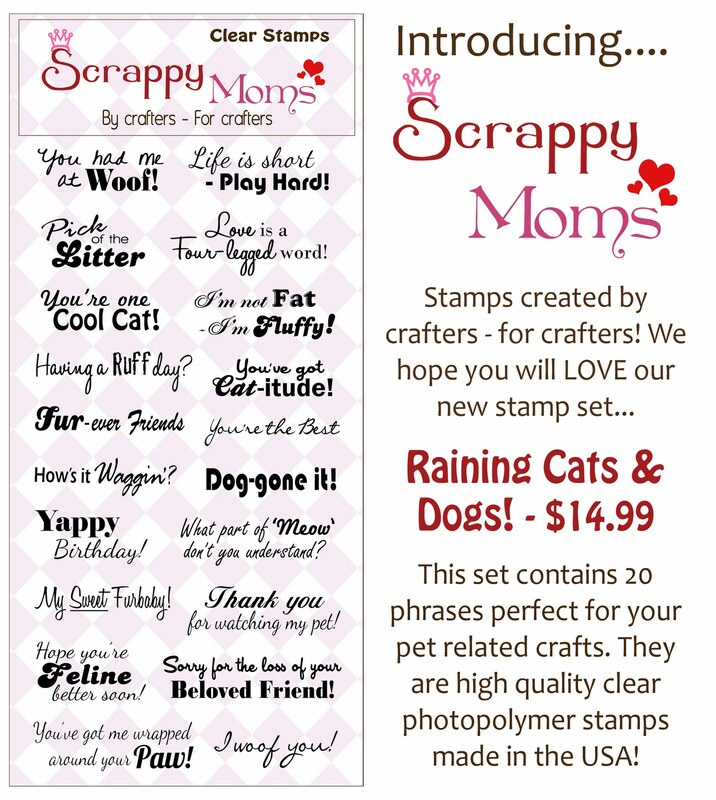 If not, you'll want to head back to the start at Scrappy Moms Stamps! 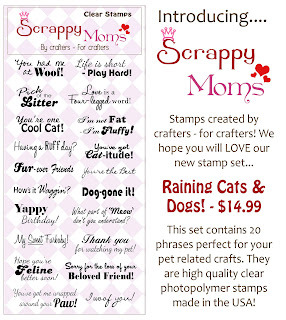 Scrappy Moms have released two new sets School Days and Raining Cat & Dogs! This new set is perfect for cards and layouts! 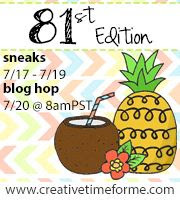 Did I hear someone say Blog Candy? Well why yes there is...all you have to do is leave a comment for here! 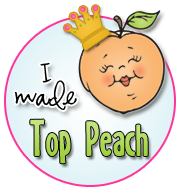 Each of on the DT get to pick one person, then those 15 people go in to a drawing for some new stamps! Come back to visit all next week for a new project with these new stamps! This is such a cute LO! I love the embossing. It gives the page so much texture. Great job. 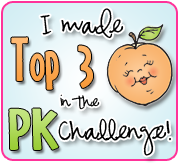 Too Cute, I love the embossing and that adorable little banner. Great layout, I really love the little banner and the embossing!! ohhhh such a cute layout. Adorable layout, Liz! 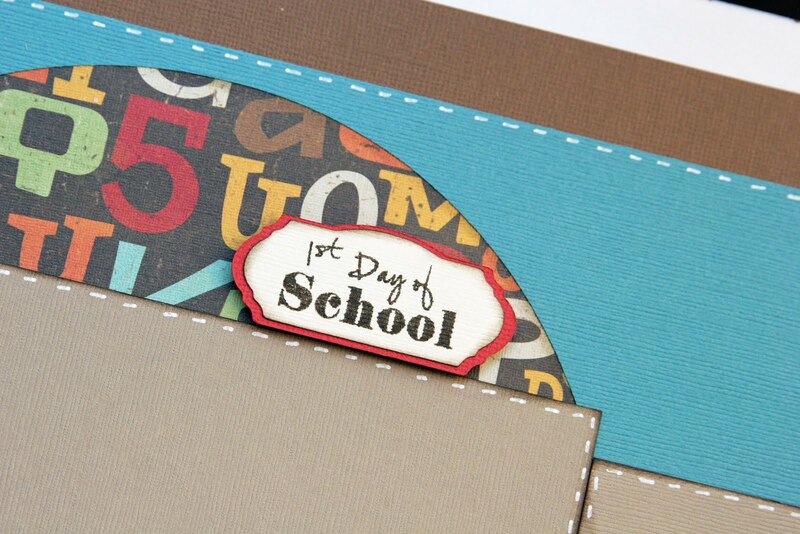 Love the pen stitching and embossing too! Cute layout! Love the little bus and the banner is awesome! This is sooooo pretty! I love it! Fabulous layout!!! Love that banner! Your layout is too cute! Great project and new sets! Great layout, I love the great colors and design! Love everything about this Liz! So cute! 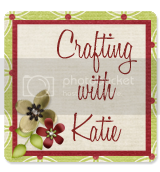 The banner and twine are Fab! This is such a great layout. Love the background paper on the circle. The banner is way too cute too! Super cute layout! I love the little tiny school bus. TFS. Liz, you never disappoint! Love the layout! I'm so excited to be designing with you this month. love the pattern paper and banner! Love this layout!! So colorful and cute! Love the layout!! Very cute!! Great layout! This would be really fun to CASE! Love the layout-- so many great little details! This is just a perfect layout! All the details are great! Super cute layout love the colors! Sweet school layout! It's simple and clean. You can tell the focus will be on the pictures. Great job! Thanks for sharing. 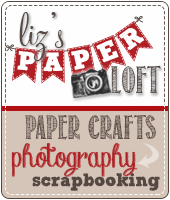 Adorable layout with all the texture and super papers!! Love it! Great Layout! Love all the details. Thanks for the chance to win! 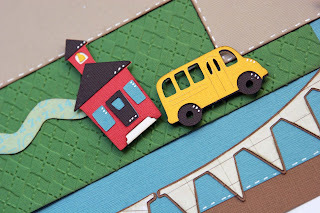 Really cute layout - and so different from your other school blog hop project! Thanks for the inspiration!